Bankruptcy offers the opportunity to reestablish credit following a period of being in debt. With Chapter 7, many debts are written off, while Chapter 13 involves repaying debts over a predetermined period. Once the financial obligations are fulfilled, a discharge is issued and the individual is declared free of all covered debts. This is a relief but it also marks a time of uncertainty. Many people are unsure of what life after bankruptcy holds. They wonder if they will be able to get credit and if so, if they can get enough to purchase a home. Though credit score is affected by the filing, there are ways to slowly rebuild it to a respectable level. A popular method involves getting a new credit card and repaying the balance in full each month. 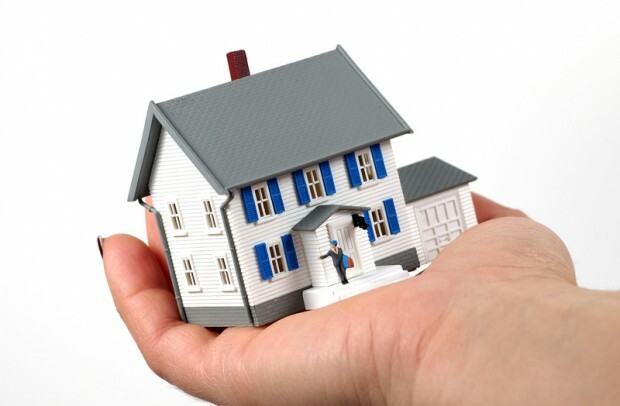 Getting a mortgage after bankruptcy requires rebuilding your credit as fast as you can. A bankruptcy can remain on the credit report as long as ten years but can improve during this time. As the score begins to increase, a mortgage broker may be able to find a mortgage for the former debtor, though its terms may not be particularly attractive. A down payment of 20 to 25 percent, high points, and a higher than average interest rate are typical. In the most extreme cases, another person may need to cosign the loan. Factors like whether a former home was lost due to finances, the type of home loan desired, and other personal considerations determine whether the individual will qualify for a mortgage after bankruptcy. The best things an individual can do to increase the ability to obtain credit post bankruptcy are to rebuild credit and save for a mortgage down payment. These are more important after the filing than they were before it. The Federal Housing Authority (FHA) imposes a one-year waiting period following Chapter 13 and a two-year wait following Chapter 7 before a homebuyer can qualify for a mortgage after bankruptcy. If the former home was subject to short sale or foreclosure, the individual must wait three years before being entitled to an FHA-supported mortgage. Some lenders providing FHA mortgages follow stricter criteria, requiring higher down payments and interest rates and longer waiting times. A 660 or higher credit score is usually required to qualify for a conventional loan through Fannie Mae. A seven-year waiting period is imposed if the former home was subject to short sale or foreclosure. This timeframe may be shortened by situations like the death of a wage earner or extenuating circumstances regarding earlier financial problems. Only a bankruptcy attorney can let you know what your rights are and whether your situation will allow you to quickly get a mortgage after bankruptcy.